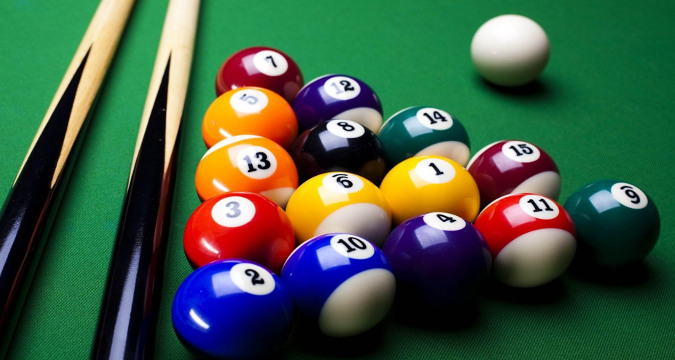 If you need to add an original and fun factor during a corporate event, business meeting or private party, or if you simply need some games as an icebreaker for your group, why don't you rent one or several of our pool tables, socccer tables or even ping-pong tables? 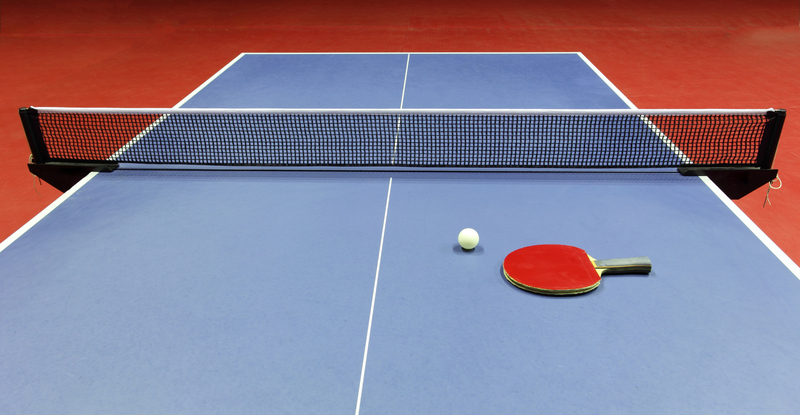 With these games you will guarantee a fun moment to your group, whatever the profile of the participants as the games do not require any special skill and can be enjoyed by all. 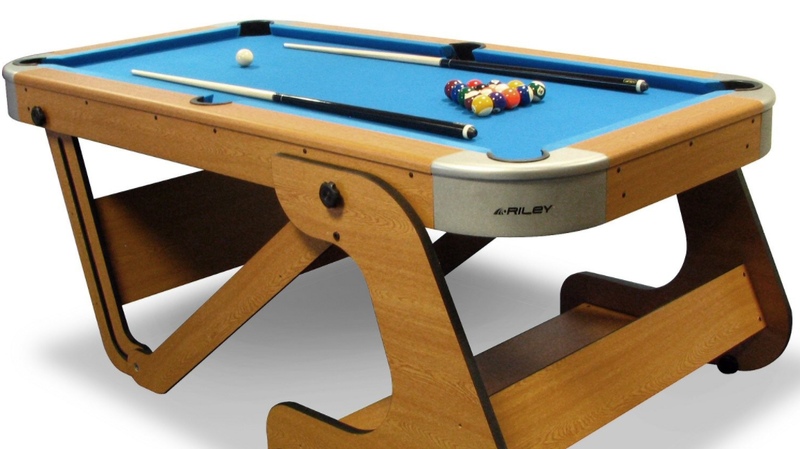 The game tables can be rented individually or as a combination of different games. It is possible to rent them for a single day or for longer periods of time. The tables can be set up in a meeting room, in the garden or on the tarrace of a hotel or villa, or even in a restaurant to entertain your guests during the cocktail or after dinner. Just contact us with your ideal pogram and we'll organize it all for you. These services are ideal if you are looking to do something original and fun with your corporate group, after a conference or meeting or even during a wedding in Costa del Sol. 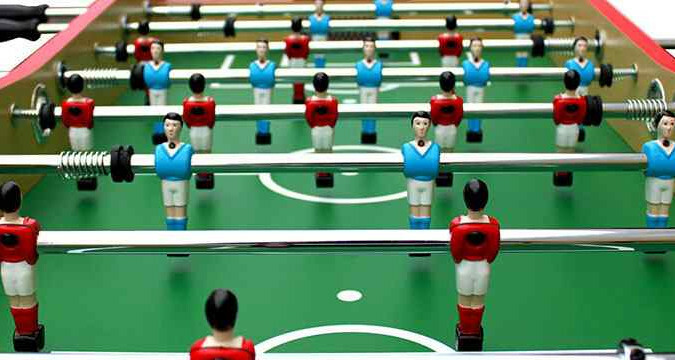 The games can be placed outdoor if the weather is good, and indoor otherwise.